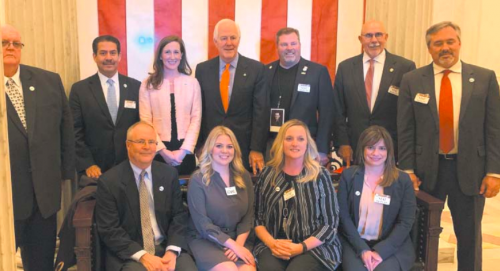 Texans celebrated the inauguration of Gov. Greg Abbott and Lt. Gov. Dan Patrick with plenty of fanfare Tuesday in Austin. Here’s a look at some of the festivities.